A mysterious prisoner wearing an iron mask languishes deep within the Bastille. 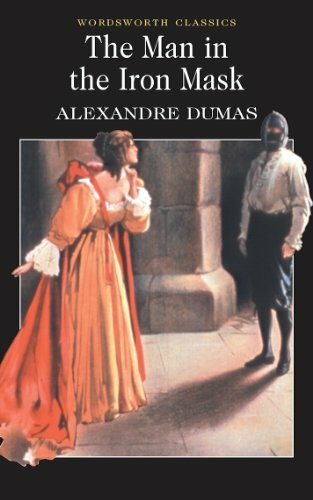 D'Artagnan and the Three Musketeers find themselves tangled in a web of intrigue when suspicions about the prisoner's identity begin to emerge. The final Musketeer story, 'The Man in the Iron Mask' is a gripping adventure novel by one of the masters of the genre.